Mauro Panichella was born in Genova in 1985. He lives and works between Genova and Albissola. The work of Mauro Panichella is a continuous search for dialogue between the real world and the virtual one and manifests Itself with a strong relationship between nature and technology. His subjects are animals anatomicals forms, molluscs, crustaceans, insects, bones, fossils, shells that he finds and keeps to implement a process of storage and documentation using a scanner as a camera. 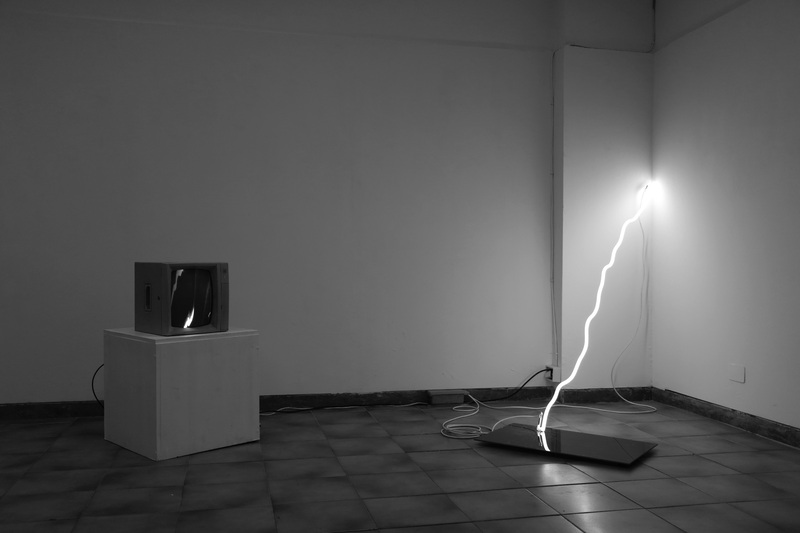 The spirit of this search is a great evolving project, which involves each and every natural situation, as in a stream, which is pushing up on the symbolic interpretation through video-installations, lights and electro-mechanical. “Premio Nazionale delle Arti 2010” Partecipa all’esposizione dei finalisti del il Premio Nazionale delle Arti 2010 nella sezione Arti Figurative, Digitali e Scenografiche. “Premio Nazionale delle Arti 2007” Partecipa all’esposizione dei finalisti del il Premio Nazionale delle Arti 2007 nella sezione Arti Figurative, Digitali e Scenografiche.